Admission: Programme fees vary. Contact us for more information. Staff and Volunteers are always free! Celebrated locally in our communities and in neighbourhoods around the world are many celebrations which use light. 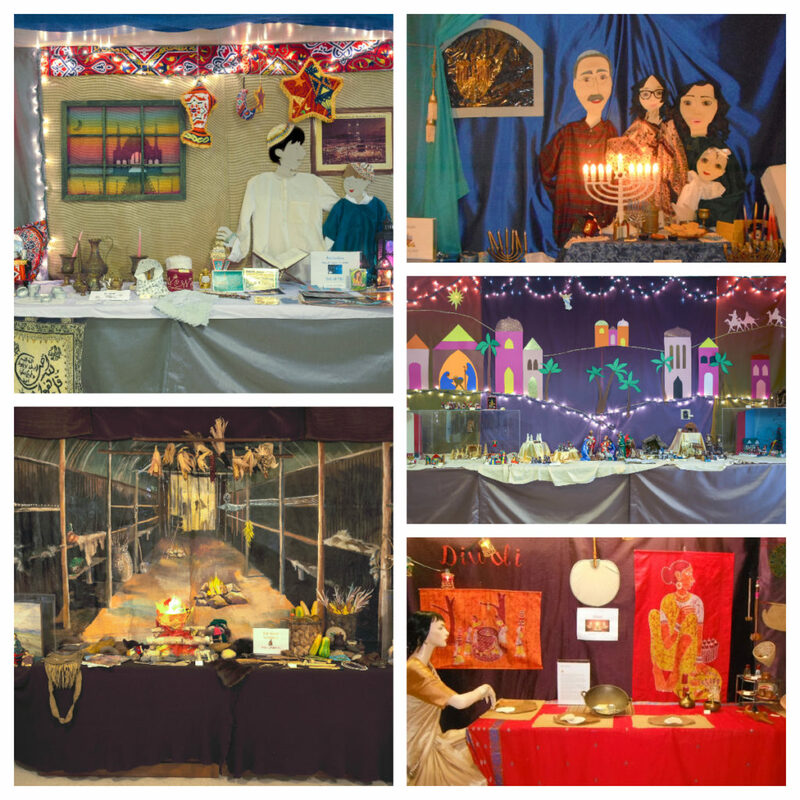 This programme gives each participant the opportunity to discover many traditions such as: Iroquois Mid-Winter Ceremony, Christmas, Hanukkah, Kwanzaa, Diwali and more! Orbit the Earth - An engaging, hands-on, planetarium-like programme that enables exploration of parts of our solar system. 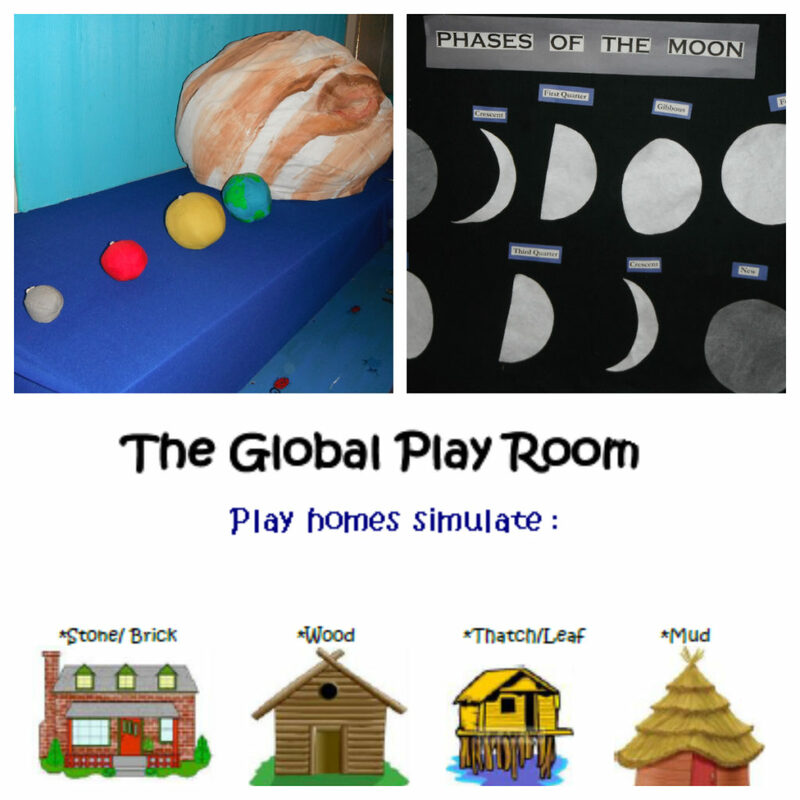 The Global Playroom - A programme targeting ECE students that uses play acting to show how all people share the same basic needs: food, water, a home to live in, and of course, love.